This month, The Essentials Report, has curated & analyzed the content published by 60 influencers like Cheryl Shuman and NORML, discussing hashtags such as #Marijuana , #Cannabis and #MJBA. Cannabis Industry News Distribution. MJ Business Network is the most comprehensive PR and News Release service in legal marijuana. 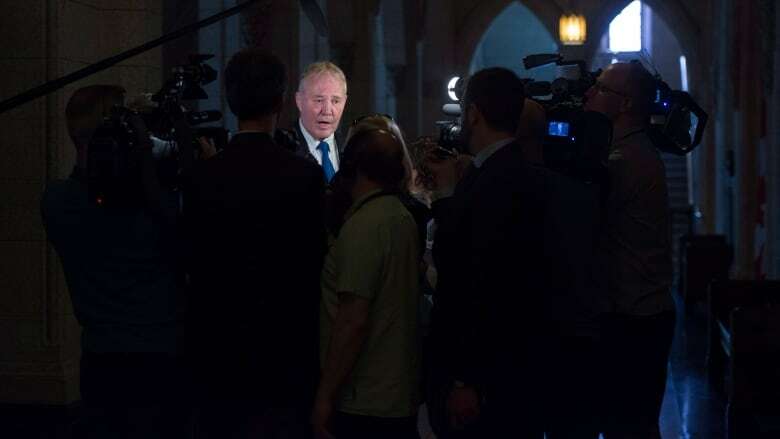 Bill Blair, the Liberals' point man on pot, said Wednesday that the government will legalize recreational cannabis use even if the impaired driving law designed to accommodate legal weed is still being debated by the Senate. I Tweet #marijuana #news from #usa and #canada. I say what I feel, may not be #politically correct. No stomach for ideas, cursing, and #government disregard?